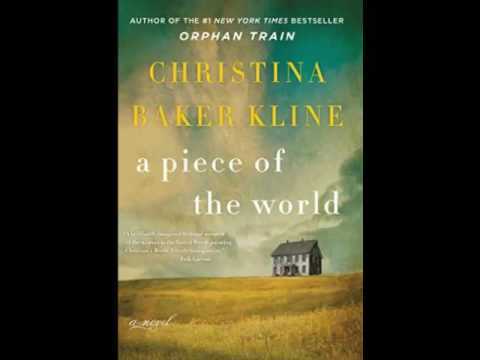 American Novelist & Author of the #1 New York Times Bestselling Novel, "Orphan Train"
Christina Baker Kline is a novelist, nonfiction writer and editor. 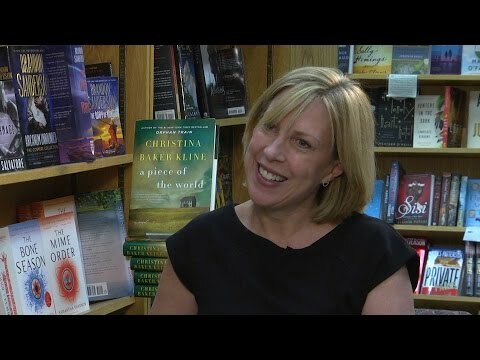 In addition to the #1 New York Times bestselling “Orphan Train,” her novels include “Bird in Hand,” “The Way Life Should Be,” “Desire Lines” and “Sweet Water.” She served as Writer-in-Residence at Fordham University from 2007 to 2011 and was an on-staff editor and writing coach at the social networking site SheWrites.com. 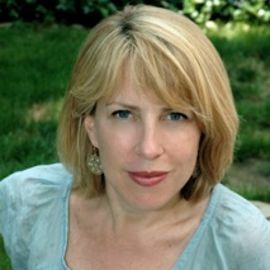 Kline is coeditor, with Anne Burt, of a collection of personal essays called “About Face: Women Write About What They See When They Look in the Mirror.” She also commissioned and edited two widely praised collections of original essays on the first year of parenthood and raising young children, “Child of Mine” and “Room to Grow.” She is co-author, with her mother, Christina Looper Baker, of a book on feminist mothers and daughters, “The Conversation Begins.” Her essays, articles, and reviews have appeared in San Francisco Chronicle, the Literarian, Coastal Living, More, Psychology Today, and others. Kline is currently at work on a literature anthology for Facing History & Ourselves and a novel based on the iconic painting Christina's World by Andrew Wyeth. Kline was born in Cambridge, England, and raised there as well as in the American South and Maine. She is a graduate of Yale, Cambridge, and the University of Virginia, where she was a Henry Hoyns Fellow in Fiction Writing. 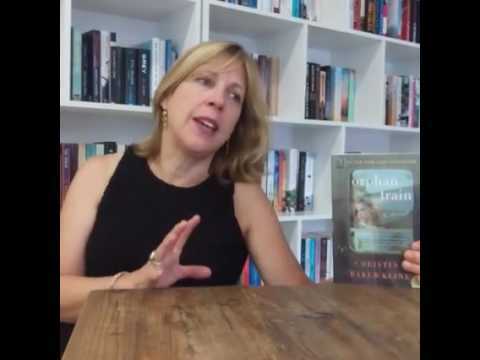 In addition to Fordham, she has taught fiction and nonfiction writing, poetry, English literature, literary theory, and women’s studies at Yale, New York University, and Drew University. She is a recent recipient of a Geraldine R. Dodge Foundation Fellowship, a Writer-in-Residence Fellowship at the Virginia Center for the Creative Arts, and a Fordham Faculty Research Grant. She donates her time and editing skills to a number of organizations in New Jersey and Maine, including Volunteer Lawyers for Justice and JumpStart. Kline has worked as a caterer, cook, and personal chef on the Maine coast, Martha’s Vineyard, and in Charlottesville, Virginia. She lives in an old house in Montclair, New Jersey, with her husband, David Kline, and three boys, Hayden, Will, and Eli. She spends summers with extended family in an even older house on Mount Desert Island in Maine. Award-Winning Author of "The Nightingale" & "Fly Away"
Love. Serve. Lead Make a Difference, Leave a Legacy!